You are here: Home » Marketing » Sales and Marketing Winning Together! 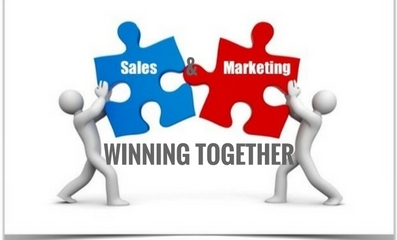 Sales and Marketing Winning Together! Aligning sales and marketing campaigns is crucial for big wins in customer experience. It is that one crucial to all businesses across sectors, which is responsible to make your journey worthwhile in trade. 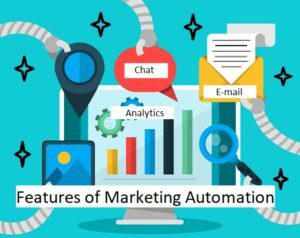 At the same time, sales and marketing alignment may sound daunting to many, with respect to the modern changing customers that are majorly digitally driven, mobile empowered and socially connected. So, today, one can efficiently respond to this evolution by teamwork; as Henry Ford wisely said “Coming together is a beginning, staying together is progress and working together is success”. The lines between the sales and marketing teams are honestly merging. The sales and marketing union is as symbiotic as they come. Marketing generally creates a story to set the sales up for the win and sales swiftly close the deals further telling the marketing about how the buyer is reacting to the story. Together, teams can step into each deal as a tough opponent to beat. This dramatically improves sales productivity and marketing ROI alongside. Once your sales and marketing teams are all set to unite around a single revenue cycle, your next step can be to prepare a blue-print of how to make the alignment a successful affair. To achieve this, you can list down the pros and cons and intelligently craft strategies to overcome hurdles. You can also study and examine data related to market trends and customer behavior through the readily available tools such as Sales CRM, Marketing Automation CRM and more. They can help and give you fairly great insights thereby assisting you to diligently build the framework. 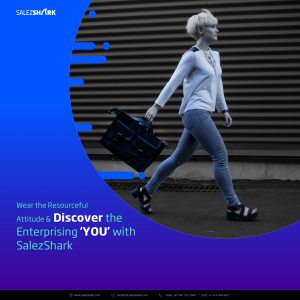 At Sales Shark, we thoroughly follow the above tactics to unite marketing and sales campaigns around a single revenue cycle that drastically helps us improve our marketing ROI and sales productivity. These tactics have given an edge to the teams, empowering them to outperform and outshine amidst an ultra-competitive environment. Alongside, these have been the key enablers of our rapid growth and success through all verticals. Today, to be at the center-stage in business, we definitely recommend you to integrate this Business Intelligence Service in trade! I just like the helpful info you provide in your articles. I will bookmark your weblog and check once more here frequently. I am fairly sure I’ll be told plenty of new stuff right here! Best of luck for the next!